Stryker Corp. settled the first four cases in what could be a wave of settlements involving its recalled Rejuvenate and ABG II hip implants. 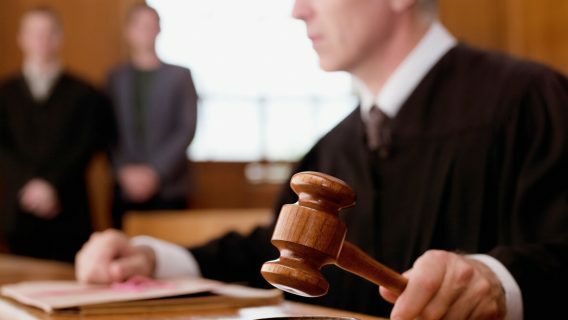 According to news reports, lawyers for the four plaintiffs resolved the lawsuits in New Jersey state court last week for an undisclosed amount of money. Analysts believe the settlements by the Michigan-based orthopaedic device company will set the stage for more settlements in upcoming months. 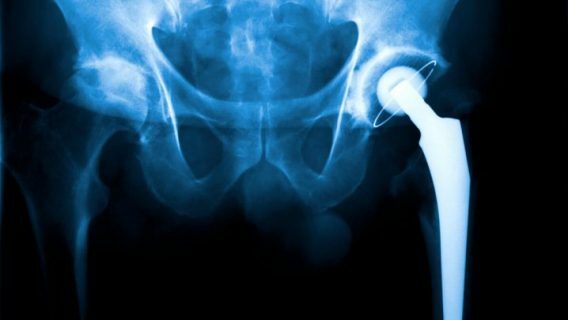 The Stryker settlements come a few weeks after another hip manufacturer, DePuy Orthopaedics, agreed to a record-setting $2.5 billion settlement of 8,000 similar lawsuits. Stryker faces at least 1,000 hip lawsuits in state and federal courts, and about 4,000 DePuy cases remain outstanding. About 20,000 Americans received Stryker’s Rejuvenate or ABG II metal hip devices before they were recalled in 2012. The implants, which feature a metal neck and a metal stem, were intended to last longer than implants made from plastic or ceramic. Instead, patients suffered injuries from the hips, claiming the devices failed just months or a few years after they were implanted. The problems are the result of the implant components grinding against each other where the neck and stem meet. The implant can shed metallic particles into the bloodstream and surrounding tissue. People who received the implants say they suffered from side effects, including metallosis (metal poisoning), necrosis (tissue and bone death), allergic reactions and bone loss near the surgical site. Complications from Stryker hips often require revision surgery, during which a second hip implant is put into the patient. The recovery period is often more difficult after a second surgery. Ellen Relkin, an attorney whose firm represents 350 clients, told The Record of New Jersey that the settlement was reached after a series of mediation hearings over the past few weeks. While a confidentiality agreement prevents lawyers from discussing how much money the patients received, it’s clear that the hip lawsuits are taking a toll on Stryker. 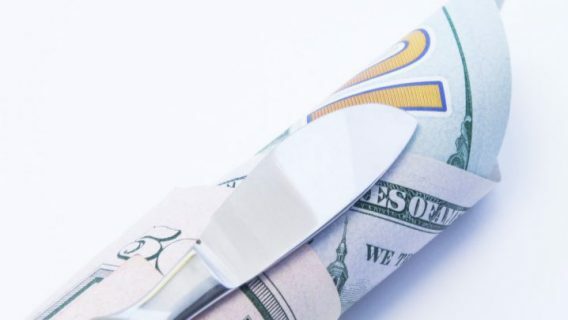 The manufacturer’s third-quarter net earnings of $103 million were down 70 percent from the same quarter a year ago, even as net sales during the quarter rose to $2.15 billion from $2.05 billion. Recall-related issues from the Rejuvenate and ABG II have cost the company more than $700 million so far, including $313 million in the third quarter. 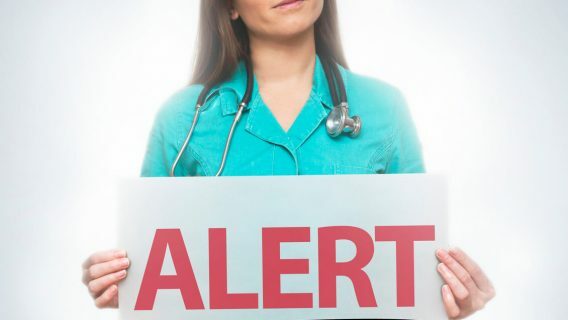 And, according to experts in the field, Stryker could face thousands of additional hip lawsuits in the near future. 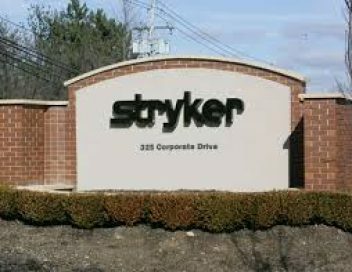 Lawsuits against Stryker are consolidated into multicounty litigation (MCL) in the Superior Court in Bergen County, N.J., and into multidistrict litigation (MDL) in the U.S. District Court of Minnesota. Stryker and DePuy are not the only device manufacturers facing lawsuits over their hip devices. Indiana-based Biomet is facing more than 900 federal cases. Zimmer, Smith & Nephew and Wright Medical also face litigation involving their hip implants.